An intensive for professionals and recent graduates – exploring TRIBE//s highly physical, emotive movement style- current and new 2018 work. 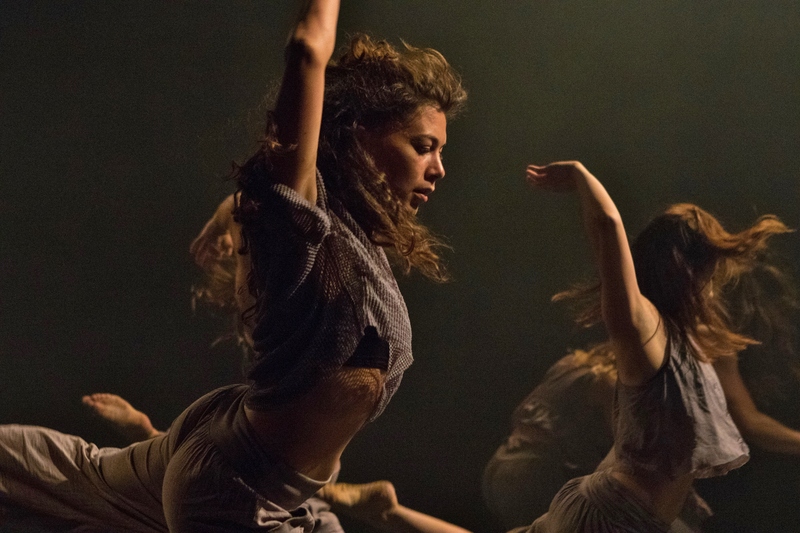 JOIN US// Victoria Fox will lead a fast-paced physical class, focusing on an articulate dancing body and physical phrases. Sharing repertory from ‘Still I Rise’ and looking at material for new creation 2018 ‘No Sudden Moves”. BOOK//info@tribecompany.co.uk to register there are a limited number of places. @maykithappen @StillHouseLive @SurfTheWaveUK See you there! TRIBE// is now wrapping up 2017 and looking forward to what 2018 holds….